One of the best ways to brighten up the mood around your house and to make sure that you always have someone to spend your time with is to get some pets. Dogs and cats are always the perfect choice because they enjoy spending time around the house. 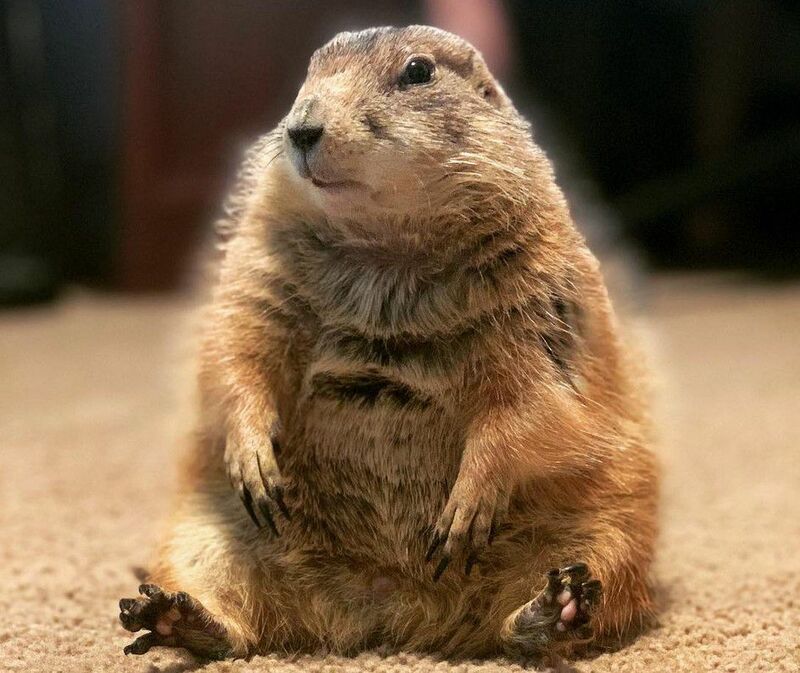 However, a family from Texas who already had a dog decided that they wanted a prairie dog as well. The Texan family was ready to adopt a different pet this time. 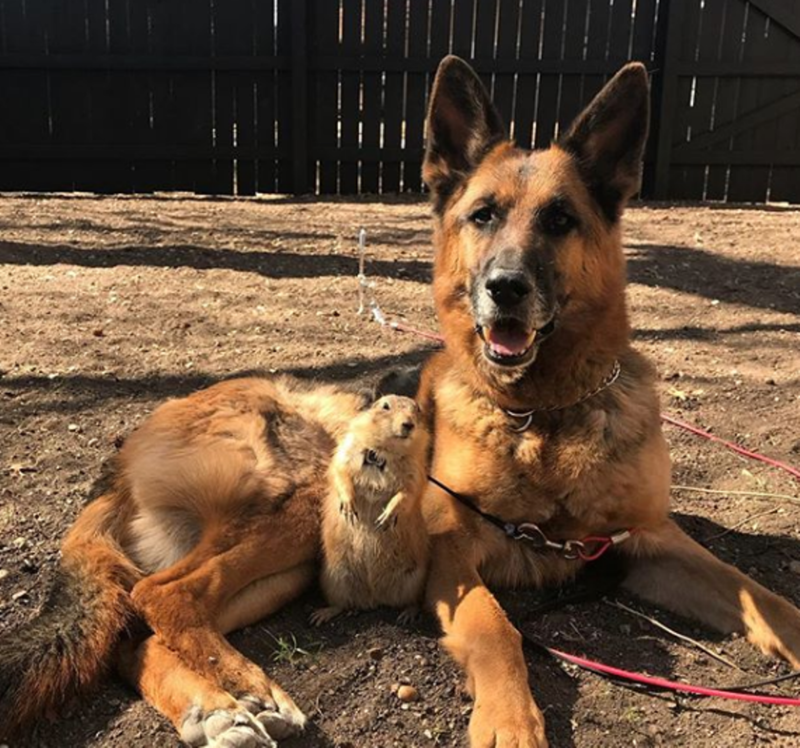 They already had a dog and wanted that their new pet to be special. 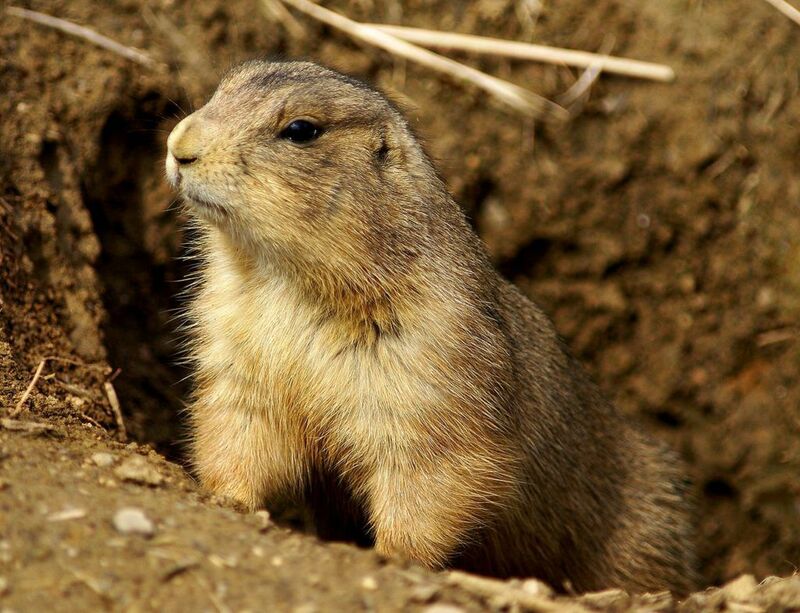 So why not go for a prairie dog? But was this is a wise choice? Will their dog accept the new family member?